Don't miss the latest happenings out of Beech Mountain Resort, including new lifts, terrain expansions, weather, photo galleries, infographics and current events skiers and mountain travelers should know about. Stay up-to-date on Beech Mountain Resort news and events by clicking on articles from the list below or page through to see coverage from the entire ski season. Resort adds six SMI Super PoleCat guns to its arsenal. Ski lift tickets cost $30 weekdays, $20 for half days. Resort adds high-tech tower-mounted fan guns. Fundraisers, food drives, ticket donations pump up local charities. 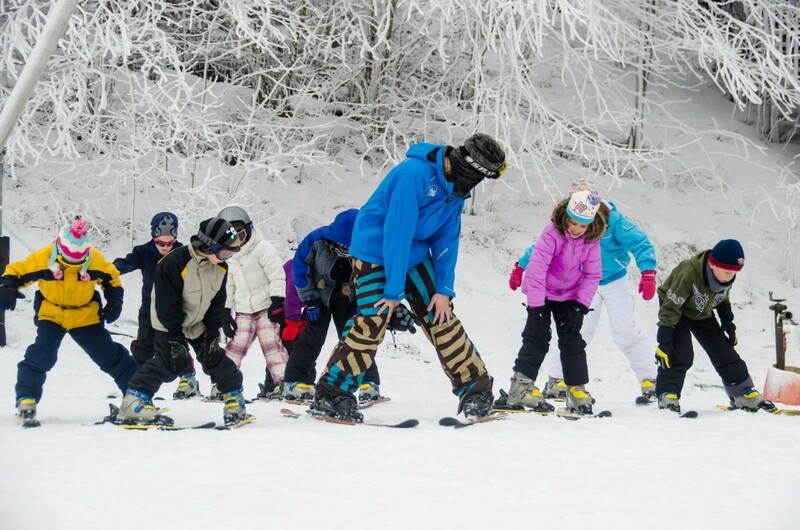 Beech Mountain Resort in North Carolina hosts special discount days every day; Cataloochee salutes fire and rescue professionals with special discount days. Ski Beech safety tips keep skiers and riders out of trouble. Take photos at Ski Beech and enter their contest to win prizes.